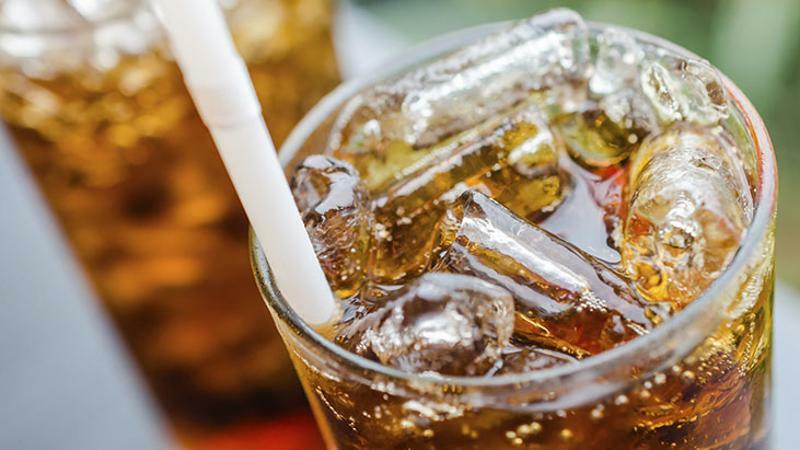 Philadelphia yesterday became the first major city in the nation to levy a tax on soda, tacking a 1.5-cent-per-ounce surcharge on all sweetened varieties, including diet drinks. Although other areas are considering a consumption tax on soft drinks, and one is already in effect in Berkeley, Calif., most are positioned as anti-obesity measures—a means of discouraging the consumption of high-calorie beverages. Philadelphia posed its measure as a revenue booster rather than a means of promoting public health. Proponents noted that it would raise $91 million in Year One for funding pre-kindergarten programs, better education in grade schools and neighborhood recreation centers. To maximize the revenue opportunity, the bill extends the tax to drinks that eliminate calories by using artificial sweeteners. The fee will be levied on distributors, who will presumably pass along the charge to customers like retailers and restaurants. The tax will raise the cost of a 12-ounce soda by 18 cents. Proponents of a soda tax had sought a levy of three cents an ounce, but backed off that level under fierce opposition from the beverage industry. Philadelphia Mayor Jim Kenney, a champion of the bill, countered that argument in his city by noting how the measure would help youngsters in underprivileged neighborhoods. About 30 jurisdictions have considered and ultimately voted down soda taxes, in large part because the financial burden is seen as falling disproportionately on low-income families. Soda taxes are under consideration in San Francisco and Oakland, Calif., and Boulder, Colo. It was not clear when the collection process for the tax would be in place.